Are you a travel professional looking for new inspiration? IFTM Top Resa is the trade show for you! By exhibiting at IFTM Top Resa, you’ll be taking part in the leading multi-segment trade show for the tourism industry. 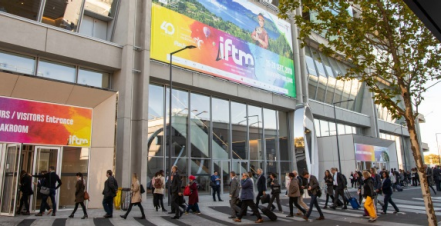 IFTM Top Resa is the trade show for tourism professionals. Secure your network and meet new suppliers. The 2019 edition program ! New exhibitors, innovations, events and conference sessions, etc.